This year I have really tried to get healthy. My weight is fine, but what I have been putting in my body hasn’t been exactly the most nutritional food. Being healthy isn’t always about exercising, but it is also about eating right and filling your body with vitamins and nutrients. 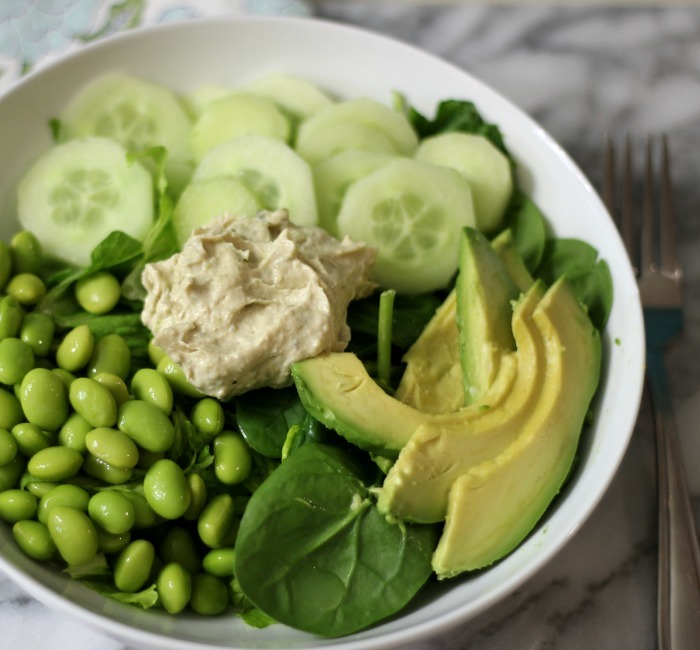 As you get older, yes older (ugh…) you really need to be more careful on what you eat and of course exercising and moving the body is a key thing. After all, I sit at a desk all day and I sit at my computer when I come home from work and I rarely move. That’s why this year I changed it up and you know what? I feel great and I sleep better too! 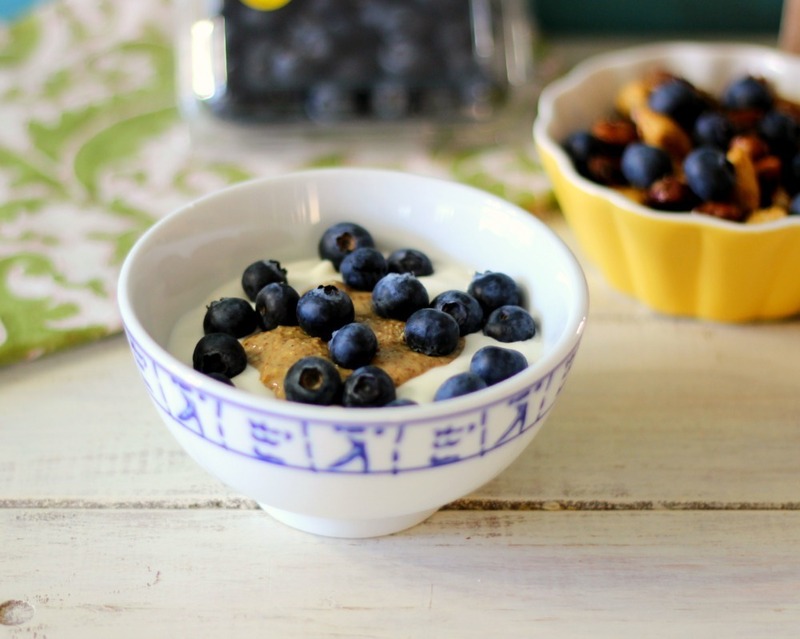 Since I am an early riser, 4am to be exact, I start my morning off with a cup of yogurt. I don’t have time to make a big breakfast, so I am all about on the go breakfast. I am pretty satisfied until about 10am. Then I start reaching for things that are not so healthy. Everyone at work has chocolate on their desk and when you go in the kitchen there are pretzels and other snacks. I decided that I will not be having that anymore. So I have been having Naked Cold Pressed Juice. It’s made with the highest-quality fruits and vegetables so there is no excuse not to get goodness inside your body. 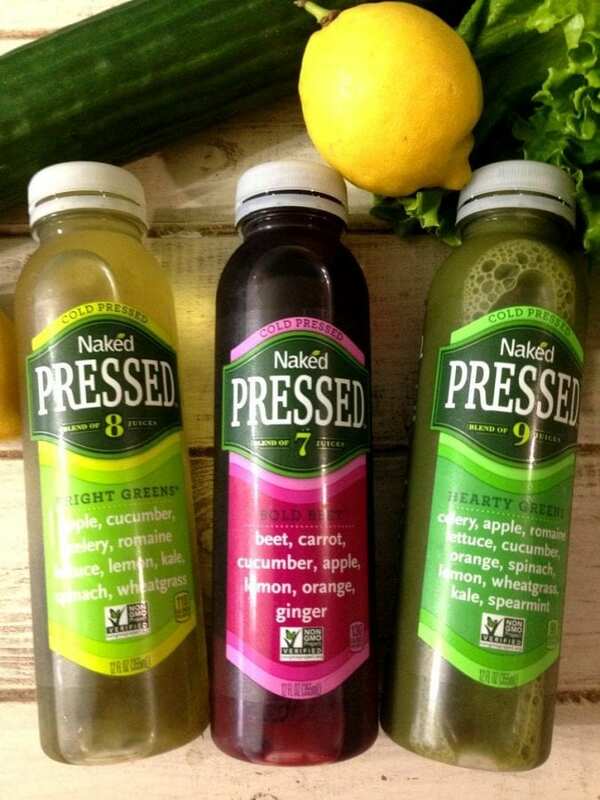 Naked has been creating masterfully blended juices and smoothies for more than 30 years. It has no added sugar, no preservatives and are verified by the Non GMO Project. 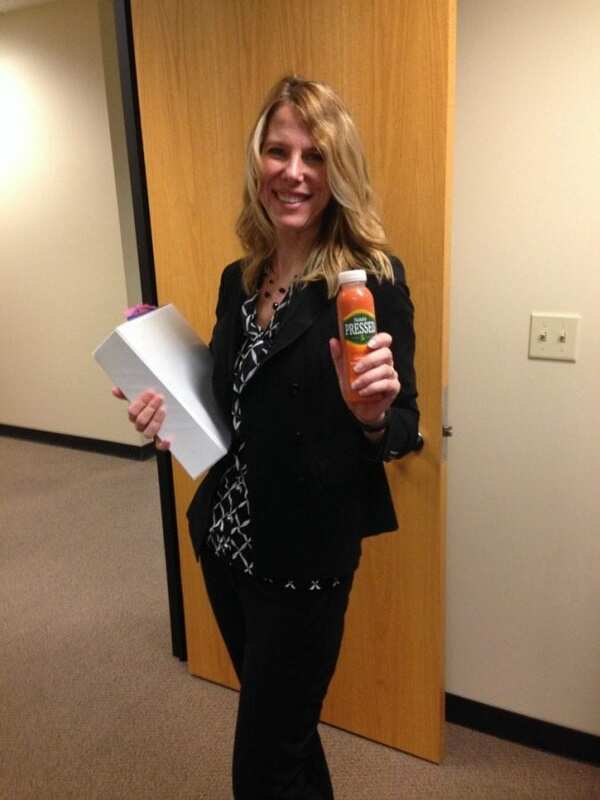 I feel great when I have my Naked Cold Pressed Juice. Here I am getting ready to go into a board meeting. For lunch I have been reaching for salads with protein. It satisfies me until my afternoon snack time. Well every once in a while I will splurge and get a burger, but omit the bread. Hey, you know how l love my burgers. If i have a heavy lunch, I have a very light dinner. By the time I am done with an hour TV show I have about 4000 steps in. It’s a great way to get your exercise in. Just be sure to wear sneakers. 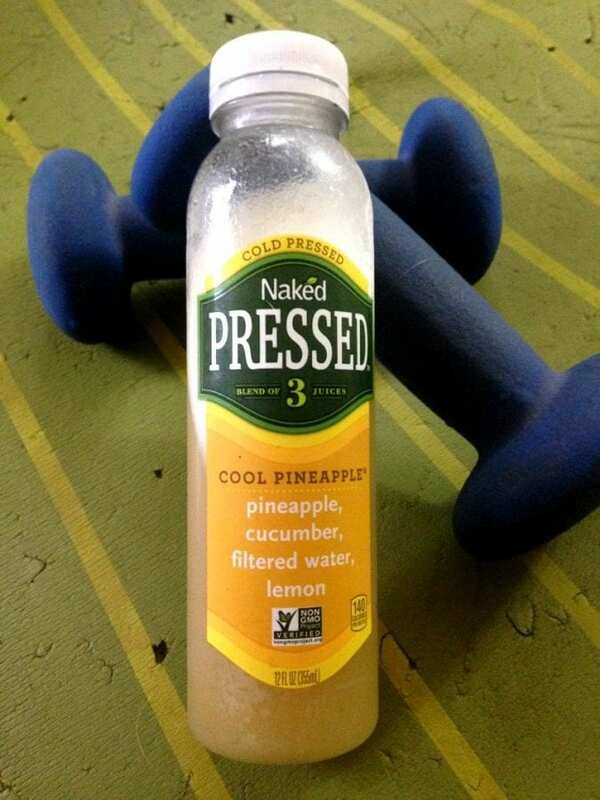 After my workout I like to reach for Naked Cold Pressed Juice in Cool Pineapple. It’s a great juice to have after a workout. It’s light, refreshing and has the perfect pineapple flavor with a hint of zing from the lemon. The juice encourages me to workout hard so I can reward myself with my Naked Cold Pressed Juice. 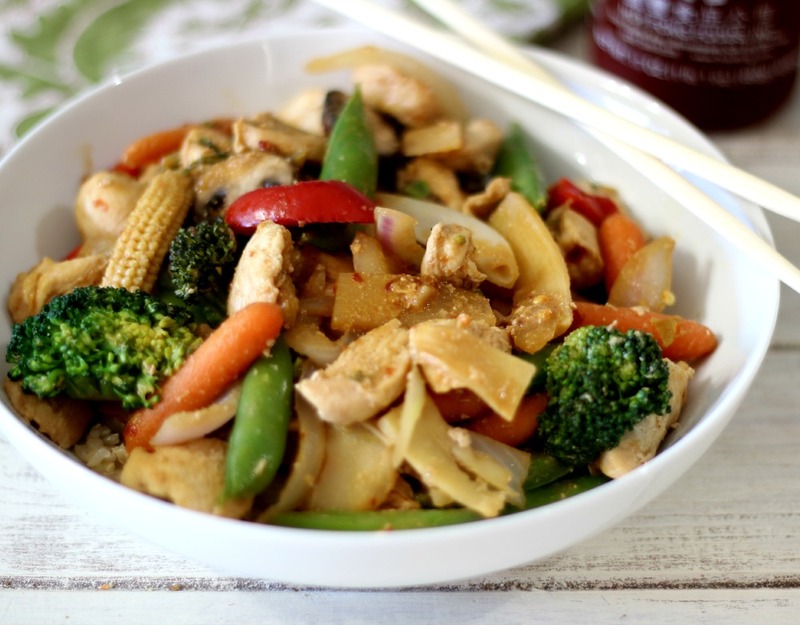 After my workout, I will make a nice lean dinner. I don’t want anything to heavy and I made a goal for myself, not to eat after 6:00 pm. I go tot bed at 8:30 pm and I don’t want my dinner sitting in my stomach when I go to bed. I want to give it time to burn off calories and besides you sleep better with a not so full belly. This is how I am trying to get healthy. Of course I try to get extra steps in at work, by taking laps around the office. For my feel good snacks I have been having my Naked Cold Pressed Juice. Did I tell you they come in 5 flavors? For more information on Naked Cold Pressed Juice you can go to the following. What do you do to try to stay healthy? I am definetly going to do things you do while I watch TV. That’s a great idea. I never get all my steps in during the week. 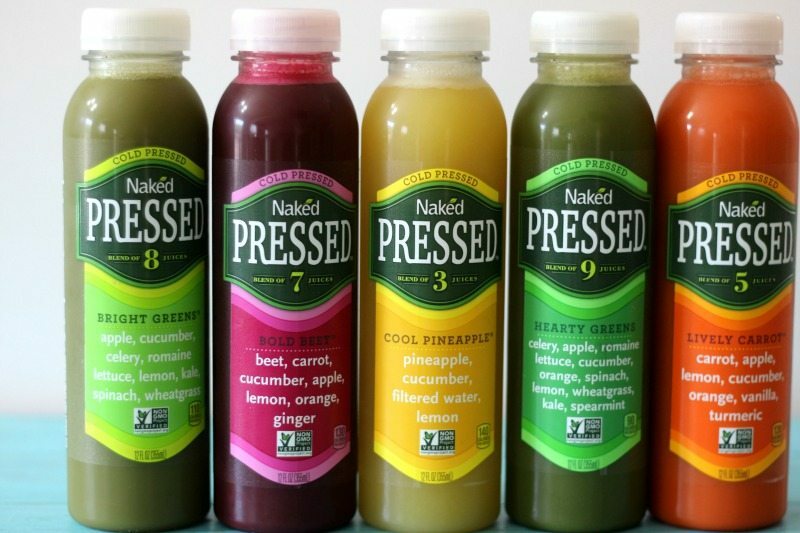 I didn’t know Naked juice made Cold pressed!! All of those flavors look great. Would be a nice change to my coconut water after a workout!